The legal fees of more than $55,000 stemmed from allegations about MHA behaviour. The House of Assembly will be picking up the bill for legal fees incurred by MHAs during the recent bullying and harassment scandal. Taxpayers will pay at least $55,000 — maybe closer to $100,000 — for legal fees racked up in the House of Assembly harassment scandal. Some fees have been approved already, through what the Speaker says is the "only" process available for reimbursement, but one of the accused, who didn't go that route, says his bills are still being taken care of. 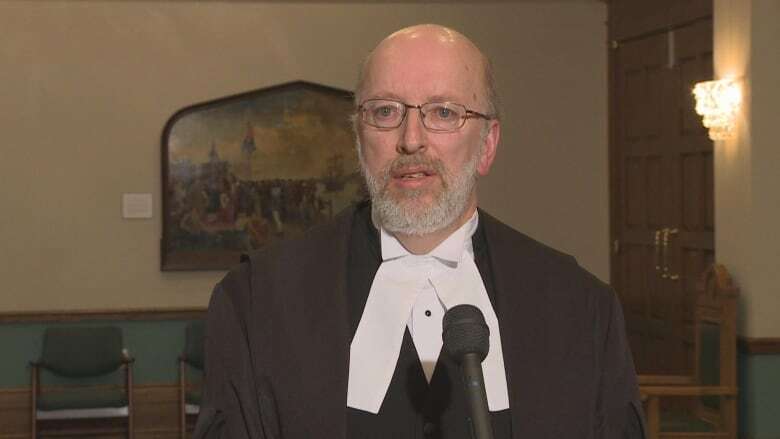 MHA Eddie Joyce — who, along with Dale Kirby, was ousted from the Liberal party last spring — says his roughly $50,000 legal fees are being covered by the Department of Justice. Kirby, plus the MHAs who made accusations against him and Joyce, had their legal bills paid for through the House of Assembly Management Commission. That group, comprising three MHAs in government and three in opposition, makes decisions around how money is spent at the House of Assembly. When asked about the Department of Justice paying for Joyce, chair of the commission, Perry Trimper, said "I have no idea what you're alleging, I'm sorry." "I can tell you that the management commission has not reimbursed him and that would be the only venue for him to seek and receive revenue." Contacted late Thursday evening, the Department of Justice said it would look into Joyce's claim. But Joyce says it's a done deal. "They are covered, yeah," he said, in reference to his legal fees. He said he submitted his application to the Department of Justice the day after he was removed from Cabinet. "I started out early… it was the only avenue available," he said. "There was no commitment from the Speaker so it was just normal for any Minister to go to the Department of Justice." 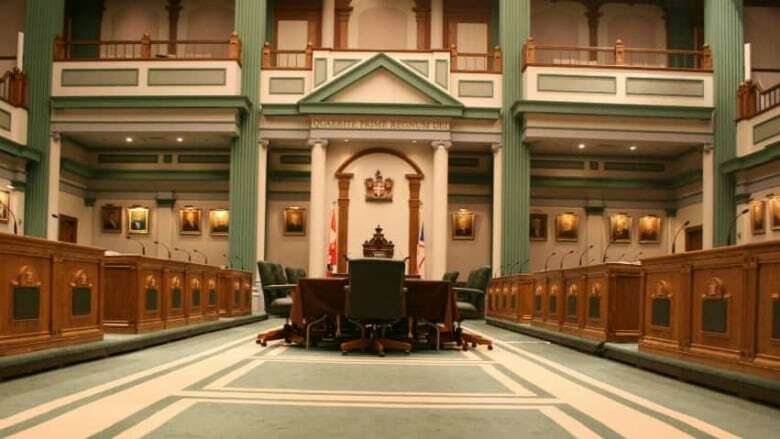 The decision to cover the fees for the other four MHAs was approved by the House of Assembly Management Commission during an in-camera meeting in the speaker's boardroom on Jan. 23. Fees accrued up to Nov. 6, 2018 will be covered. Tracey Perry, MHA for Fortune Bay-Cape La Hune: $12,502.80. Pam Parsons, MHA for Harbour Grace-Port de Grave: $2,219.51. Sherry Gambin-Walsh, MHA for Placentia-St. Mary's: $14,559.00. Dale Kirby, MHA for Mount Scio: $26,277.50. 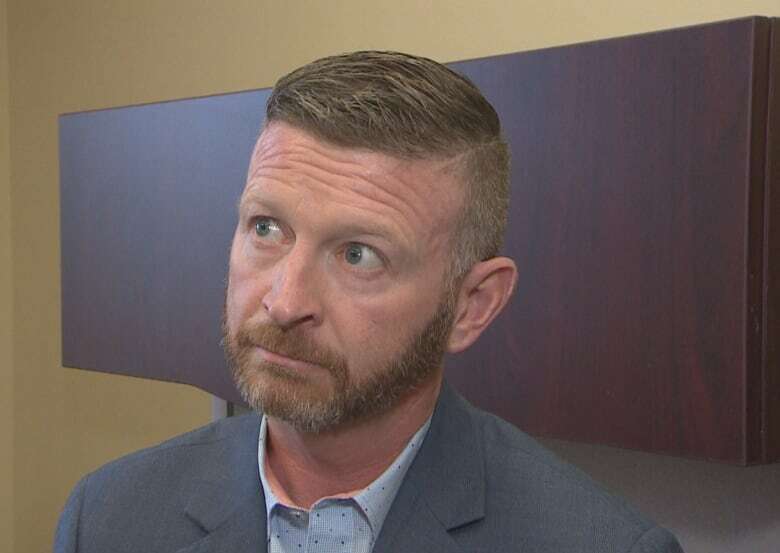 Months of allegations of bullying and harassment between MHAs led Premier Dwight Ball to hand over the investigation to Bruce Chaulk, the commissioner of legislative standards, in May. The commission directed that the decision to pay these legal fees will not be considered a precedent in similar matters. According to the minutes from the Jan. 23 meeting, future policy direction of the management commission on the reimbursement of legal fees will not be constrained by the commission's decision in this matter. Joyce was given a deadline of Jan. 31, 2019 in order to be considered for similar legal fee reimbursement. The two-day waiting period to give effect to commission decisions was also waived during the Jan. 23 meeting.